While Ringling Bros. was setting a timetable for freeing its elephants, SeaWorld was planning more ways to keep dolphins in captivity. 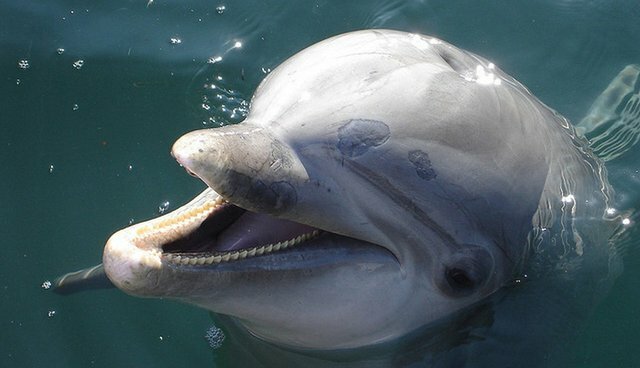 The marine park company announced on Friday that it would be closing down a portion of its San Antonio park temporarily so that a new dolphin attraction can be built. 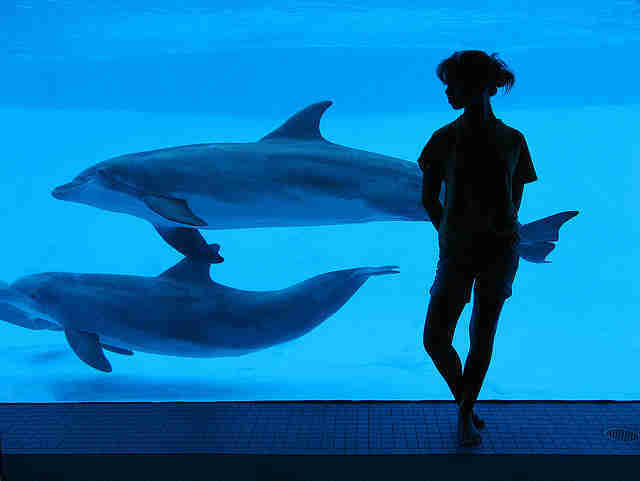 It will be expanding the tanks to add a dolphin exhibit and make room for a new swim-with-the-dolphins program, similar to the current one at SeaWorld Orlando. The news comes just a day after Ringling Bros. announced that it was completely ending its traveling elephant performances - a move that was received with praise by animal advocates. A spokesperson for the company told The Los Angeles Times that "the circus has to evolve." Meanwhile, SeaWorld is doubling down on captivity for performing cetaceans (whales and dolphins), rather than considering ways to retire them. Last year, the company announced a massive $300 million project to revamp its orca tanks in San Diego, though it has yet to apply for the necessary permits to start construction. SeaWorld is also woefully out of touch with a growing audience that wants to observe animals in natural settings - not chlorinated pools. Chris Dold, the company's vice president of veterinary services, said in January that "an ocean sanctuary is not inherently better nor does it allow us to fulfill our mission of inspiration and education." Swim-with-the-dolphins programs at marine parks can be dangerous to animals and humans, and send the message that it's ok for parks to keep dolphins in tanks. According to the group Whale and Dolphin Conservation, supporting dolphin captivity often means supporting wild capture, lower survival rates, behavioral abnormalities and illness. Ringling realized that companies must adapt to what the public wants in order to survive. Now, it's time for SeaWorld to take the hint.